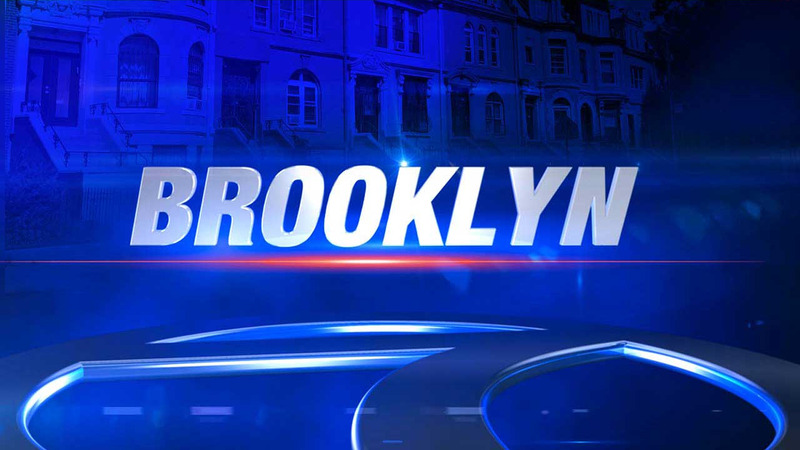 GRAVESEND, Brooklyn (WABC) -- A man drinking with other men in a Brooklyn apartment was slashed on Friday. The victim, a man in his 30s, was slashed inside a Kings Highway home at 4:40 a.m., according to the New York City Police Department. He was cut on the neck, arm and torso. The victim was taken to Lutheran Medical Center with a non-life threatening injury. The other suspects fled and no arrests were made.